$25 through April 19. $35 beginning April 20. 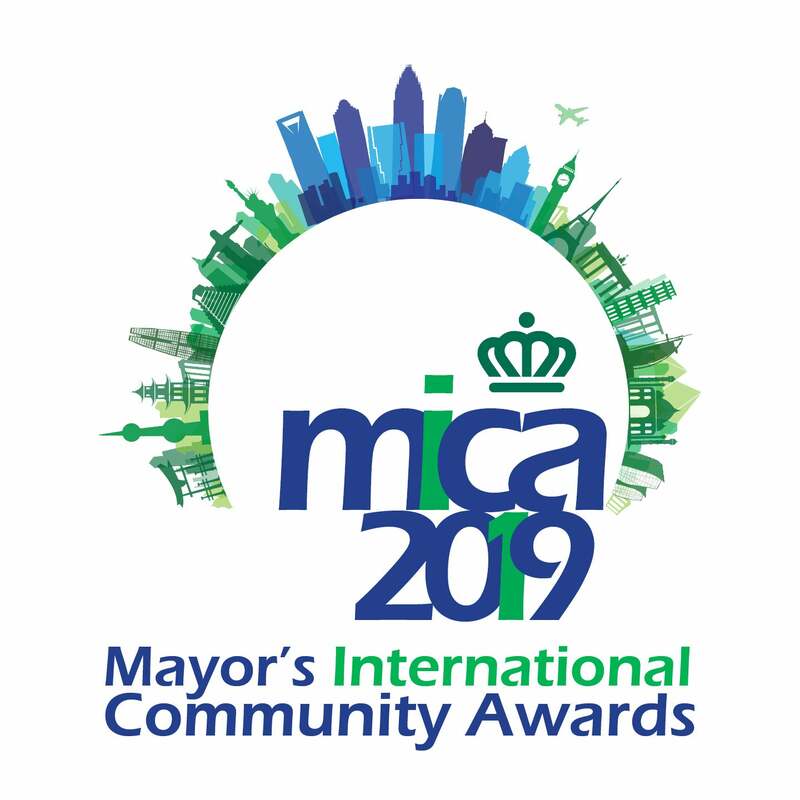 The Mayor's International Community Awards (MICA) honors foreign-owned firms in the Charlotte region for their outstanding contributions to philanthropy and three individuals or organizations who have displayed strong leadership and contributed to the development of Charlotte's international community. There will also be cultural performances and a reception to follow.